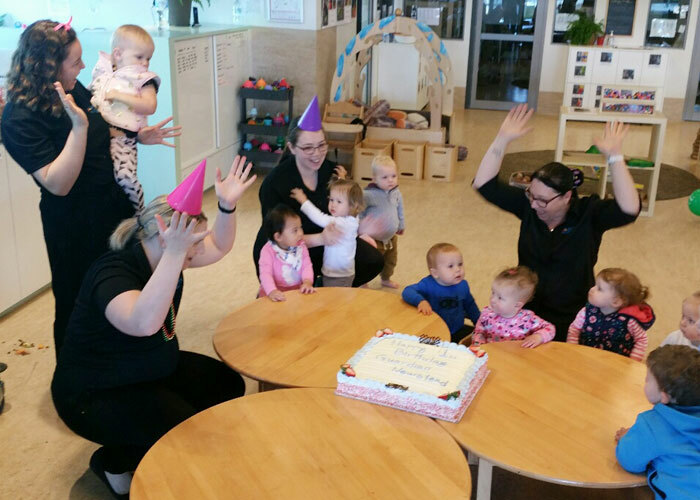 Guardian Early Learning – Newstead is a bright and friendly childcare centre in sunny Brisbane. The open plan spaces coupled with nature-inspired spaces and open-ended resources provide endless opportunities for children to learn and develop. With music time, dress up area, recycling centre and regular incursions, there’s never a dull moment here at Newstead! This literacy partnership came about because the children at Guardian Early Learning – Newstead love their books and can often be found in a corner or with friends and educators reading. The children have even created their own library in the centre where they made their own library cards and can also borrow books. Guardian Early Learning – Newstead is a unique open plan centre with indoor and outdoor play offered at all times of the day no matter the weather. These spaces allow children to choose various experiences throughout the day depending on their own unique interests – whether that’s through quiet time on their own or collaboration with their peers. 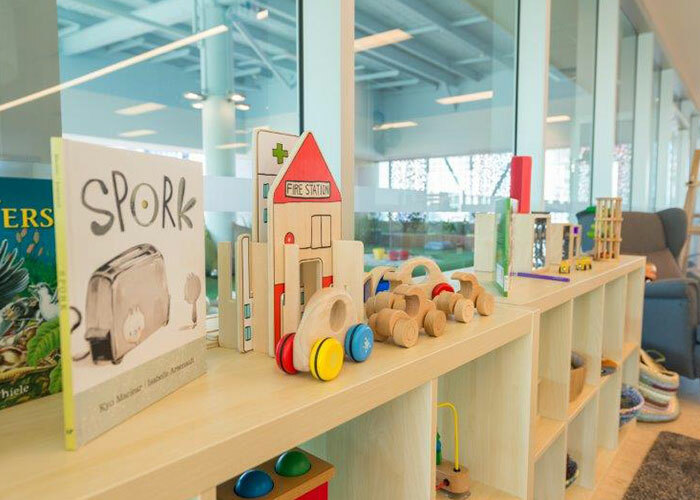 The educators take time to set up the environments to support and challenge children in their learning and these set ups will change frequently to keep children engaged and curious. We know that mornings are often a busy time so we provide breakfast for our families allowing them to eat a nutritious breakfast while spending quality time with their child and talking with the educators. Excursions are next on the centre’s agenda and they are currently in the process of organising their first excursion for their 3-5 year olds and are very excited about this, so watch this space! To explore this beautiful and welcoming centre, please book yourself and family in for a tour. Melissa and the team are looking forward to showing you what this amazing early learning centre in Brisbane has to offer!